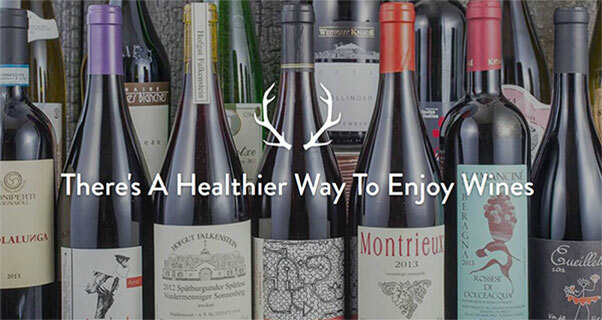 Here’s an interesting take on hangover-free wine: produce it so that it creates all of the pleasures but none of the after affects associated with imbibing alcohol… and it’s dead-on trend with five key market-defining characteristics: authentic, natural, clean label, healthy, low sugar. Introducing Dry Farm Wines, a US wine club that curates and distributes only the highest quality natural wines from small, sustainable family farms around the globe that meet its strict standards of production and health. “Unlike today’s commercialised and processed wines, this is real wine. Nothing added, nothing removed,” says its founder, Todd White. He is scathing of modern wine-making: “What if you knew that 51% of all wines produced in the US are made by just three giant conglomerates in highly processed factories, and these companies irrigate throughout their wine process, use one (or more) of 76 FDA approved additives, and the result is a highly altered product that is full of sugar? White’s main requirement for the wines he distributes is right in his company name — dry, as in grapes that are not irrigated. He likens the process of a dry wine root struggling and competing for water against its neighbours to the character building we achieve through hardship, and this always delivers a better product — growth comes from the struggle. There is also science behind this when it comes to the fermentation process and the differences between laboratory yeast and native yeast. The wines he selects have a lower alcohol content than mass market wines as their producers allow the fermentation process to go through to completion, letting the yeast to consume pretty much all of the natural sugars from the grapes. The wines are lab tested for fructose and glucose, the two sugars found in wine. All wines are <1g/L of total sugars, statistically sugar free. “Because we are mind/body health optimizers; we are also anti-sugar. We believe sugar is public health enemy #1. In our view and the view of the modern nutritional science world, sugar is the leading cause of most modern chronic diseases, including the explosion of metabolic diseases (there are 90 million pre-diabetics in the US). Simply, sugar has no place in health/life optimization,” he says. Listen to more on this fascinating venture in this great interview with Todd White….